Nutritionally, there is no perfect food. Even if there were, who’d want to eat the same thing every meal every day? Let’s take a look at our top ten whole foods for your health. Fortunately, variety and healthy eating can go hand in hand, particularly if you know where to look. Here’s a Top 10 list of foods that pack a nutritional punch and can be incorporated into a wide variety of meal plans. Food that’s fresh, especially if it’s locally grown, is often the healthiest choice. Fresh food contains a complete array of nutrients, which is just not available in many processed foods. Even in winter we can find root vegetables, apples and pumpkins. Beets were one of the most successful crops in the Biosphere project where moon-living was simulated. 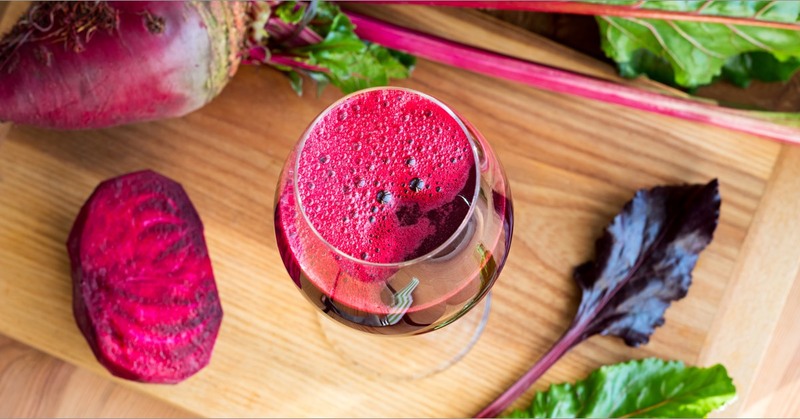 If you had to pick one vegetable to take with you to the moon, you’d do well to pick beets. The roots and leaves are packed with antioxidant phytochemicals, provide much-needed minerals and vitamins and are a good source of fibre. Rye has an excellent reputation for helping us feel full and produces a low insulin response. It is a good source of fibre and is rich in minerals. One small study found that people who ate rye porridge for breakfast ate 16 percent less at lunch than those who ate white bread toast. 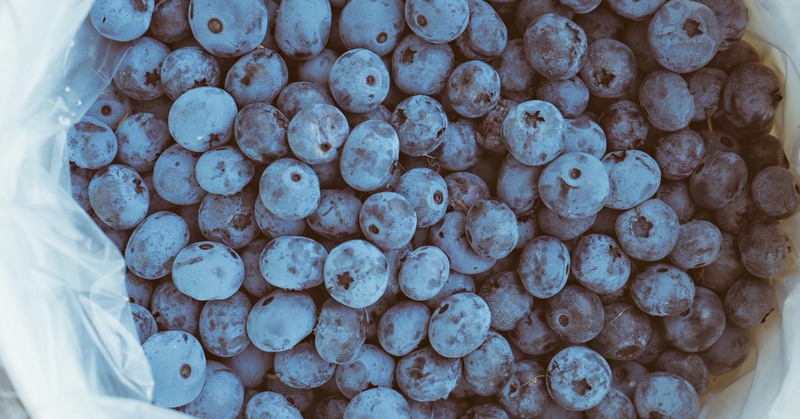 Juicy, bright and tasty, berries add fibre, vitamin and antioxidants to your diet. These little gems appear to support healthy arteries, cognition, inflammation and eyesight. Many studies have found a benefit in drinking cranberry or blueberry juice for prevention of urinary tract infections. Unfortunately the juice can contain sugar or artificial sweeteners, so eat the berries in your cereal, alone or in a smoothie for the most benefit. The human body needs bacteria and fermented foods provide good bacteria (probiotics) to give our native colonies a helping hand. Fermentation means that probiotics (like Lactobacillus and Bifidobacterium) are added to foods and the food is changed as the bacteria process it. Clinical trials continue to examine the benefits of probiotics on gastrointestinal complaints like diarrhoea and irritable bowel syndrome, as well as for conditions such as colic and eczema in infants. 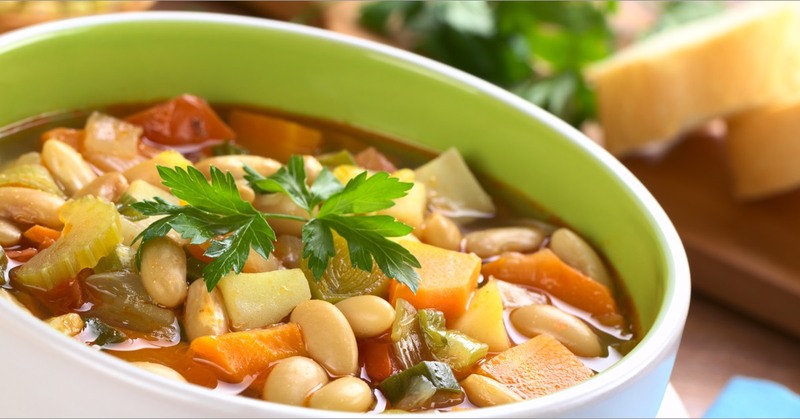 Adding beans, lentils, or peas to our diet is a good way of adding a low-fat, no-cholesterol source of protein, fibre, vitamins, minerals and phytochemicals – it is among the best foods we can eat. Broccoli, radishes, cabbage and the dreaded Brussels sprouts are all members of this family of vegetables. Associations between low incidence of some cancers and high intake of cruciferous vegetables have led to more in-depth research on how they can contribute to a healthy diet. Crucifers are especially rich in phytochemicals (including isothiocyanates such as sulforaphane), both of which are responsible for these vegetables’ pungent or spicy flavor and appear to help the body’s detoxification processes. The phytonutrients in these vegetables also seem to affect the body’s ability to respond to free radicals. Steamed or raw, they retain the majority of their nutrients. 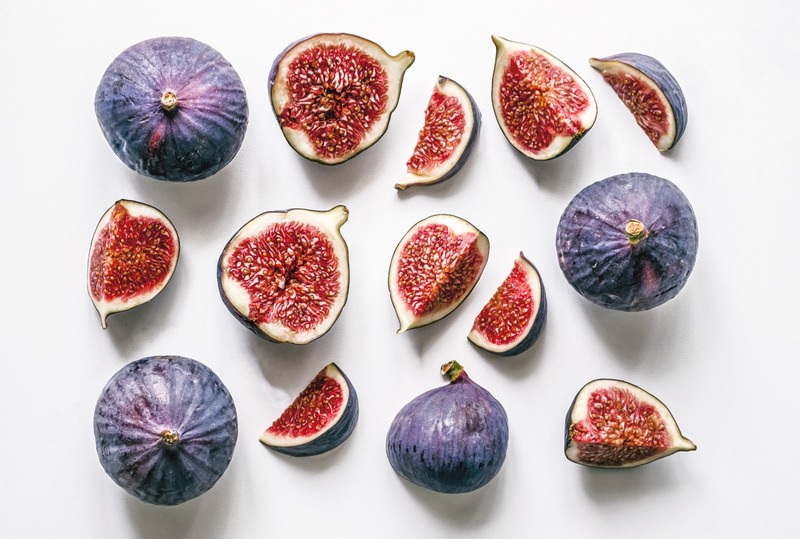 Fresh or dried figs are high in fibre, potassium and manganese. They can support heart health and weight management as part of a healthy diet and exercise programme. They’re great on their own as a snack and they make a wonderful addition to a salad. 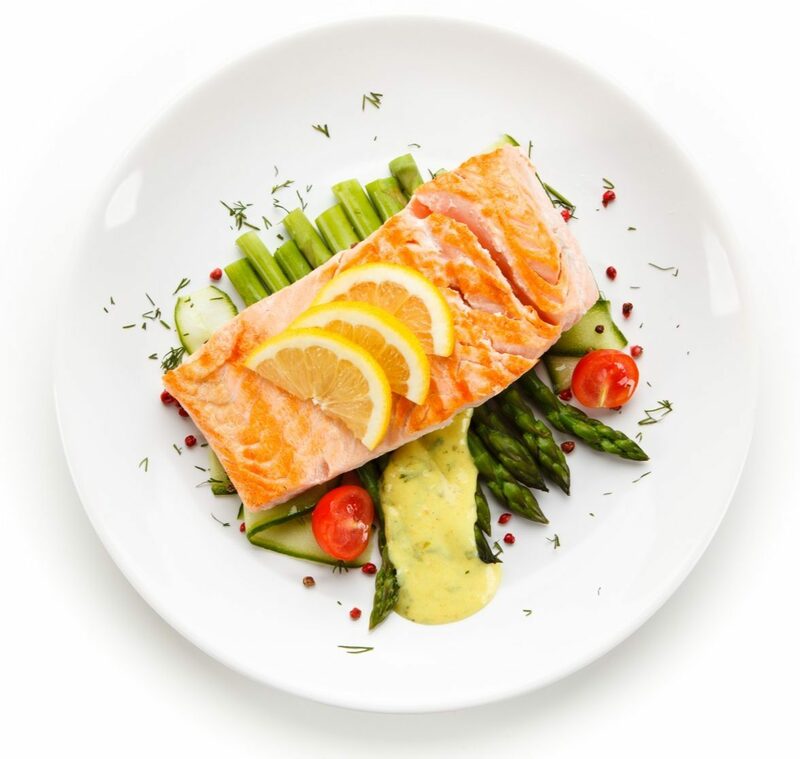 Cold-water fish (like salmon and sardines) contain a high concentration of omega-3 fatty acids (specifically EPA and DHA) that appear to have a host of health benefits. Large, rigorous trials from around the globe have found evidence that diets with the highest levels of omega-3 fatty acids are also the most heart healthy. Variety is important. It’s so easy to get stuck in a food rut, especially if you’re counting calories. So instead of eating yogurt and cherries as a snack every day, why not try oatmeal and blueberries or cheese and an apple? Visiting a farmer’s market can be a good way to try new vegetables. You can put the power of the internet to good use and find a recipe for anything in seconds. So try a purple pepper or a golden beet as a vibrant means of introducing variety into your diet. 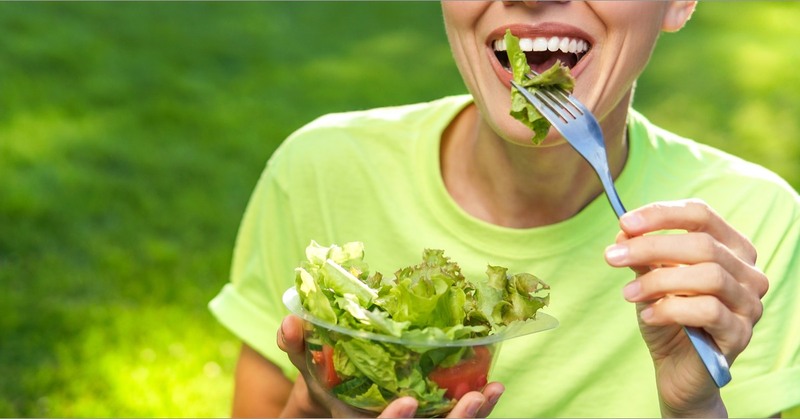 Click here for further information of Nutrition and Diet postings to benefit your health.